Is Now Available To You! Includes a 360° Tour of the interior of the entire house as well as doll house and virtual reality ready. Includes aerial footage of entire property edited into a 1-2 minute cinematic video. Includes high resolution photos of interior & exterior as well as color correction and image enhancement. 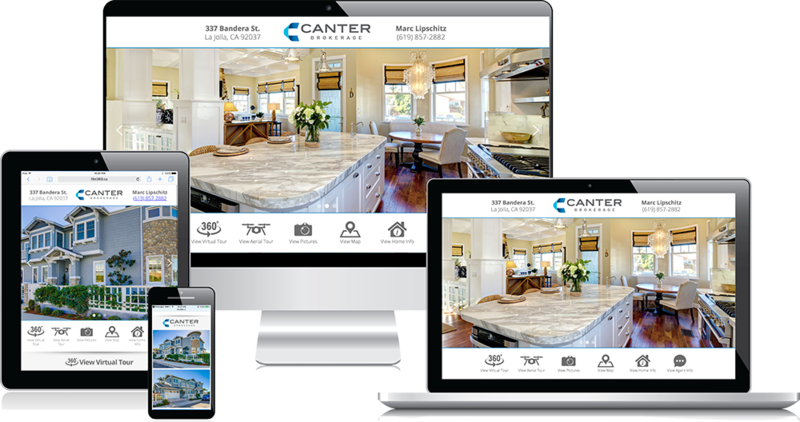 Includes property page with location for 360° Virtual Tour, Aerial Video, HD photography & Property Info, hosted with custom domain. Includes multiple ads for Facebook & Instagram for each property using the awesome content we captured of your property. Have all your assets edited and back to you, ready to promote, within 24 - 48 hours from time of shoot. 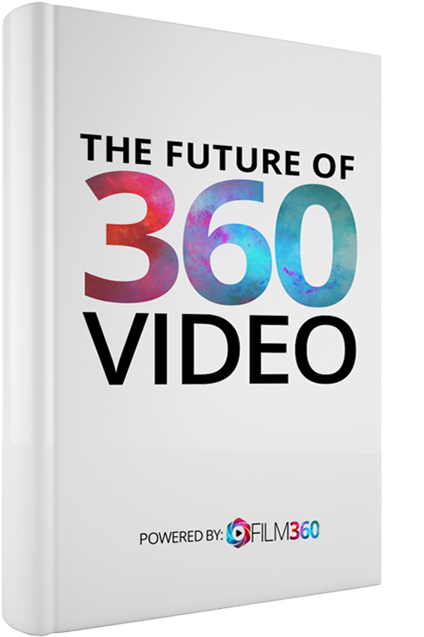 At Film 360 it's not about how much we know, it's about how much we care. You are our #1 priority.